Debilitating and striking without warning, migraines and severe headaches not only prevent you from living a full life, there is also a sense of not being in control of your life. For the 13 percent of the population that are regular sufferers, migraine and headaches mean time off school or work, missed opportunities and difficulty in planning ahead. The powerful medications used to alleviate pain can have side effects, can cause rebound headaches and have to be taken at the right time to be effective. n the past ten years however, the understanding of what causes headaches and migraines has significantly advanced. The research now shows that sensitisation of the brain stem is what causes this pain. 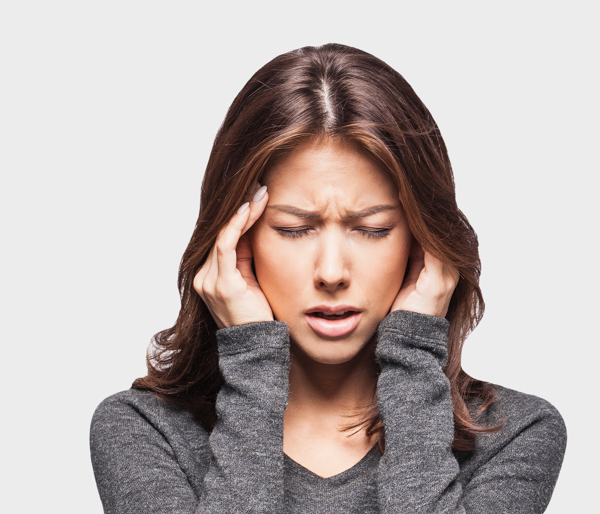 “It is not widely known yet- that headache or migraine can be literally a pain in the neck,” says Laurie Moore, Director and Senior Physiotherapist at Muscle People Physiotherapy. Advanced physiotherapy techniques can alleviate or remove pain altogether and techniques to use at home can be taught so that patients can find relief between treatments. Laurie, together with Senior Physiotherapists Clare and Naomi have trained in Australia in the ‘Watson Headache Approach’, a method of examining the small movements of the top three spinal segments. It is an internationally recognised approach for diagnostic accuracy and for reducing pain for headache and migraine conditions. It can reduce the amount of medication taken or remove the need for it altogether. The team returned to Australia recently to attend a symposium on the technique. “It reaffirmed the effectiveness of what we do and we honed our skills even more,” Laurie says. The approach at Muscle People does not involve manipulating or cracking the neck. Instead the appropriate spinal segments are gently stressed in a smooth, sustained manner. Patients generally come to the clinic four or five times in the first few weeks of treatment and they are shown some very simple exercises to do at home. After the first few weeks, treatment sessions are guided by how the patient is feeling. By the time they get to the clinic for the first time, patients can be at their wits end but are really surprised at how quickly things can change for the better. 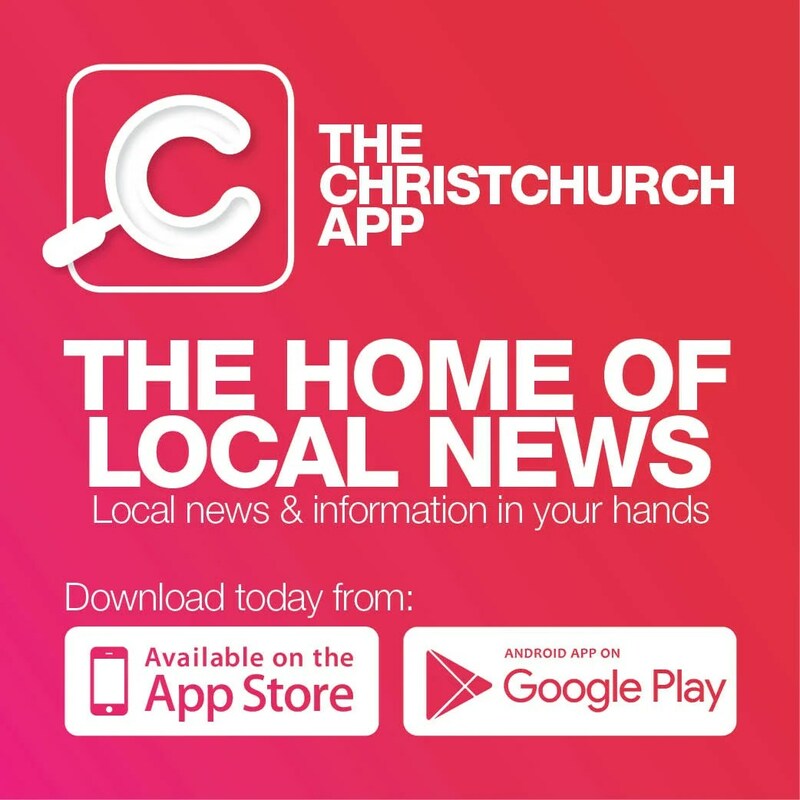 Muscle People has three Christchurch locations: city, Bishopdale and Wigram Skies, and people travel from as far as Auckland and Invercargill to seek treatment. It also offers the full range of physiotherapy services: acupuncture, massage therapy, physiotherapy, sports physio, functional training and corporate health and work injuries.